There will be 18.1 million new cases of cancer and9.6 million people will die with the disease this yearworldwide, a report predicts. The figures suggest one in five men and one in sixwomen will develop the disease in their lifetime. And as countries become wealthier, more people getcancers related to lifestyle rather than those linkedto poverty. The International Agency for Research on Cancer (IARC) provides regular snapshots of thescale of cancer around the world, looking closely at 36 different cancers in 185 countries. 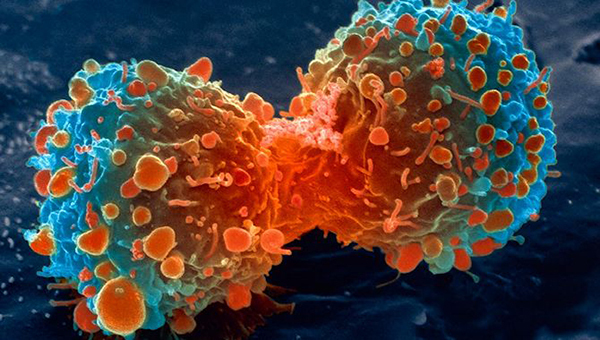 Researchers say while ways of measuring and collecting cancer data have improved over theyears, the overall trend is that cancer rates and deaths have risen year on year. The latest report suggests lung cancer, female breast cancer, and bowel cancer are responsiblefor a third of all cancer cases and deaths worldwide. George Butterworth, from the charity Cancer Research UK, said: "Tobacco is the single biggestreason why more women across the world are getting lung cancer than ever before. In the UKsmoking among women became more prolific later than it did for men, so it's not surprisingthat we're seeing increasing lung cancer rates now." Overall, the report estimates, nearly half of all cases and most cancer deaths in the world thisyear will occur in Asia, partly because of the large numbers of people living in the continent andpartly because some cancers with higher death rates are more common in this region.